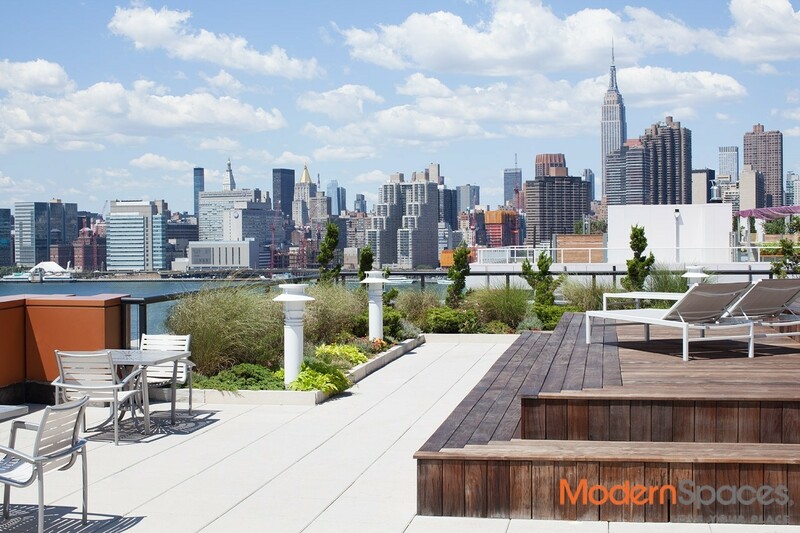 Spacious two bedrooms in the sought-after Powerhouse building. THE APARTMENT: Features a wonderful airy living room opening up to a great chef’s kitchen. Spacious white lacquer cabinetry, glass backslash, stainless steel appliances, quartzite counter tops and center island complimented with a Wedgwood breakfast bar. Ample pantry. Over-sized windows throughout and extremely generous closet space for all of your storage needs. 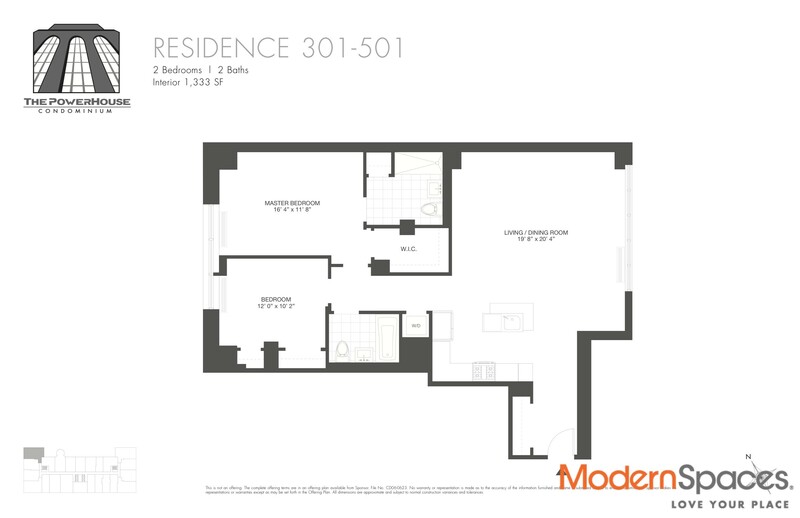 Enormous master bedroom with both a walk-in and a standard closet. Bathroom en suite with a large linen closet. The second bedroom gives a ‘complete home’ atmosphere. 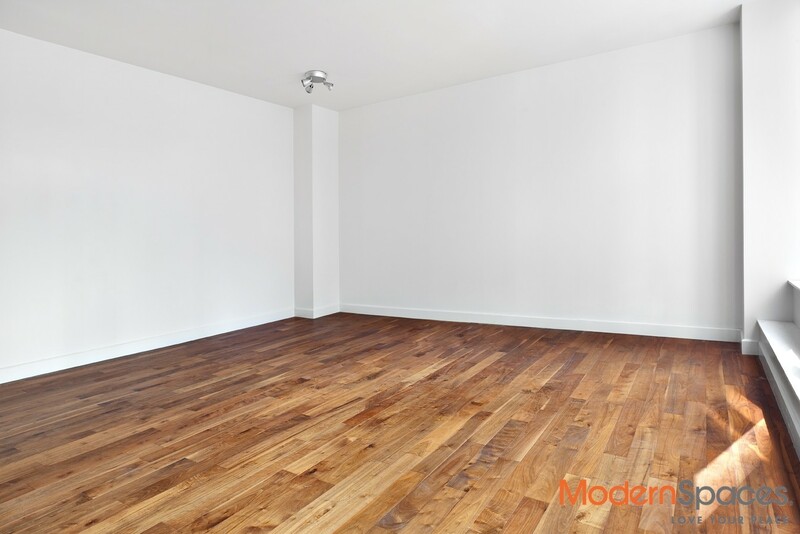 American walnut hardwood floors and w/d located in the unit. POWERHOUSE- The turn-of-the-century Pennsylvanian Railroad power station transformed into a luxury residence on Long Island City. A masterful collaboration of the world-renowned architect, Karl Fisher and distinguished interior designer, Andres Escobar. 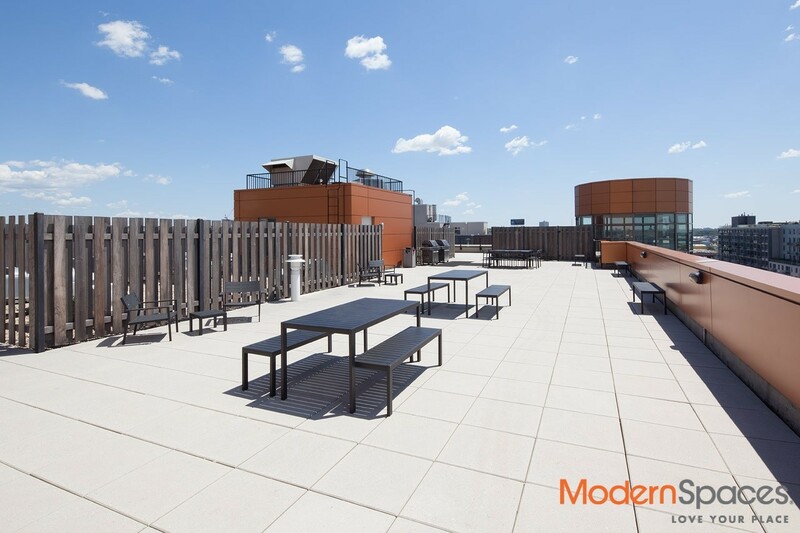 THE LOCATION: Just 5 minutes away from the 7 train (only one stop from Grand Central) and steps from the waterfront parks, the Powerhouse brings tranquility while being convenient. The building is one of the most desirable developments in the neighborhood, renowned for its sizable apartments and characteristic charm. Low all-inclusive common charges with a ten year tax abatement remaining till 2024. 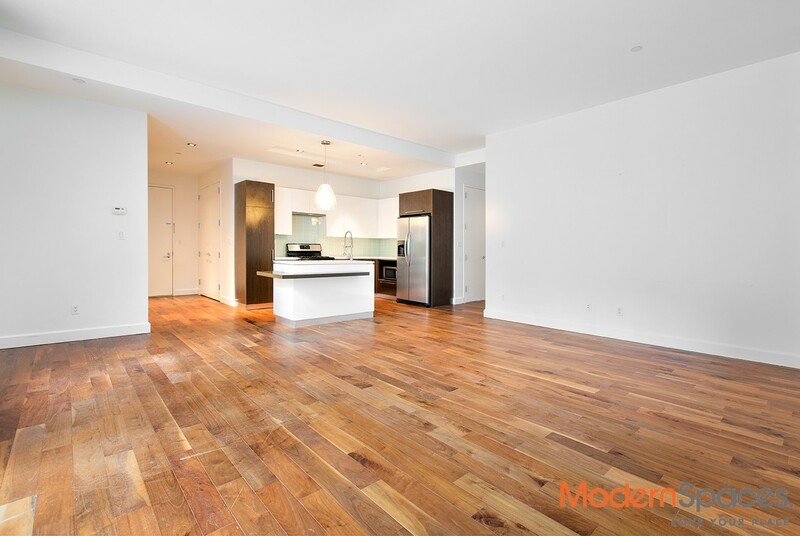 Spacious two bedrooms in the sought-after Powerhouse building. THE APARTMENT: Features a wonderful airy living room opening up to a great chef’s kitchen. Spacious white lacquer cabinetry, glass backslash, stainless steel appliances, quartzite counter tops and center island complimented with a Wedgwood breakfast bar. Ample pantry. Over-sized windows throughout and extremely generous closet space for all of your storage needs. Enormous master bedroom with both a walk-in and a standard closet. Bathroom en suite with a large linen closet. The second bedroom gives a ‘complete home’ atmosphere. 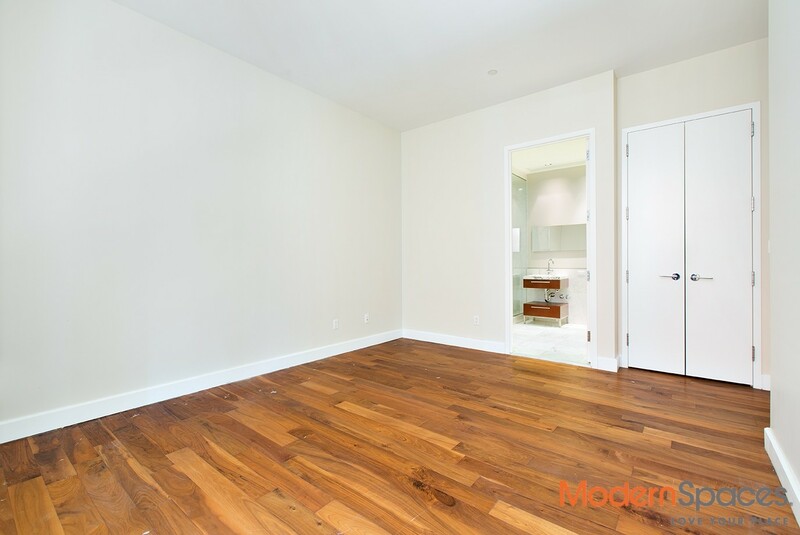 American walnut hardwood floors and w/d located in the unit. POWERHOUSE- The turn-of-the-century Pennsylvanian Railroad power station transformed into a luxury residence on Long Island City. A masterful collaboration of the world-renowned architect, Karl Fisher and distinguished interior designer, Andres Escobar. 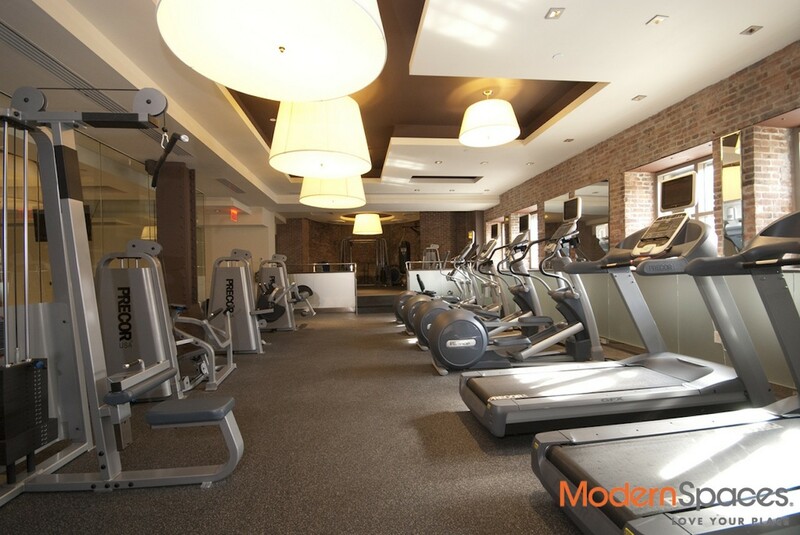 THE AMENITIES: – 24/7 concierge – live-in superintendent – free WiFi – state-of-the-art fitness center. – Aqua Grotto, a full-service spa featuring a social whirlpool &amp; sauna, steam room, and massage room – lounge area equipped with pool table and wet bar – media room – business center – children playroom – bicycle storage – communal cold storage – roof terrace with cityscape views, sunbathing deck, BBQ grills and picnic tables – on-site parking and storage space rentals are available THE LOCATION: Just 5 minutes away from the 7 train (only one stop from Grand Central) and steps from the waterfront parks, the Powerhouse brings tranquility while being convenient. The building is one of the most desirable developments in the neighborhood, renowned for its sizable apartments and characteristic charm. Low all-inclusive common charges with a ten year tax abatement remaining till 2024.